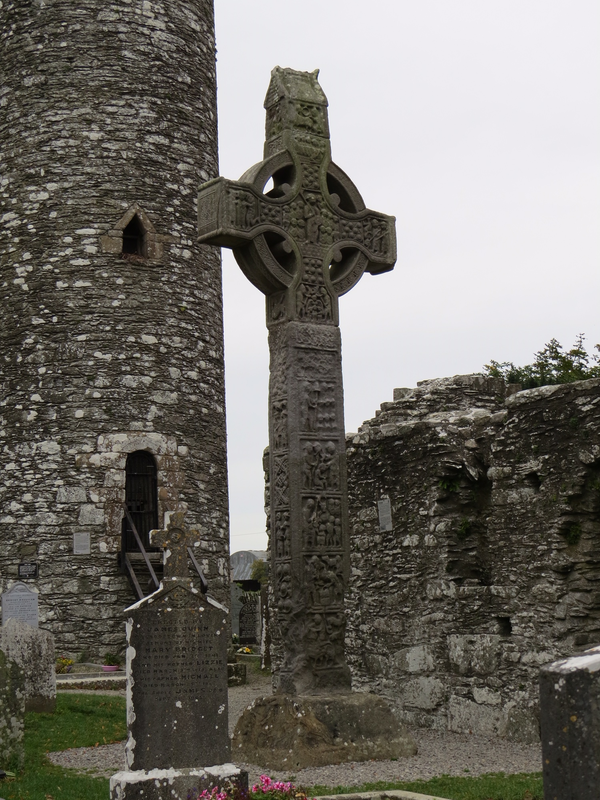 We started the day crossing back into Ireland (from Northern Ireland) and stopping at Monasterboice with its ancient round tower and high crosses. 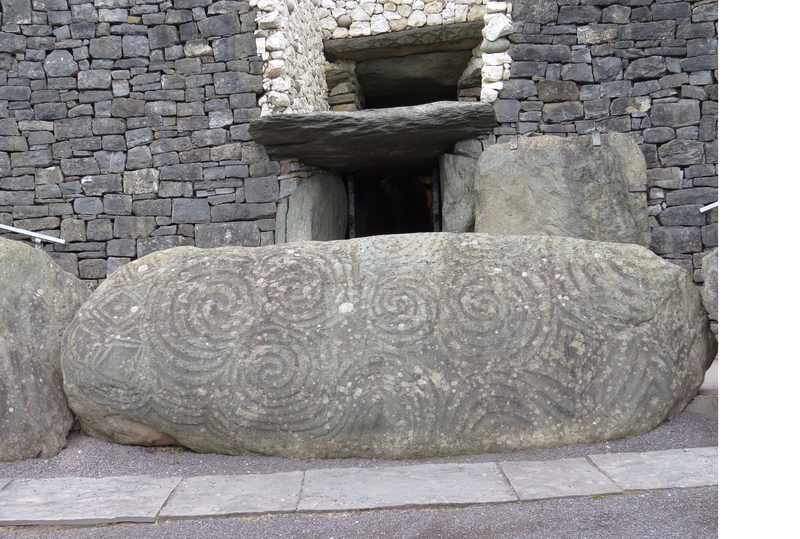 We then went to the Boyne Valley which has 3 large passage tombs and 37 small ones. 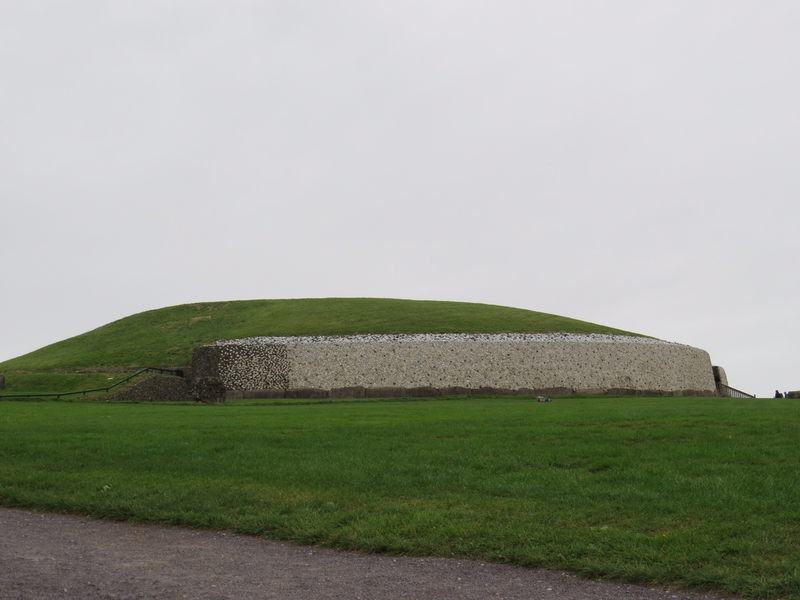 We visited the large passage tomb of Newgrange and it was a highlight for all of us. 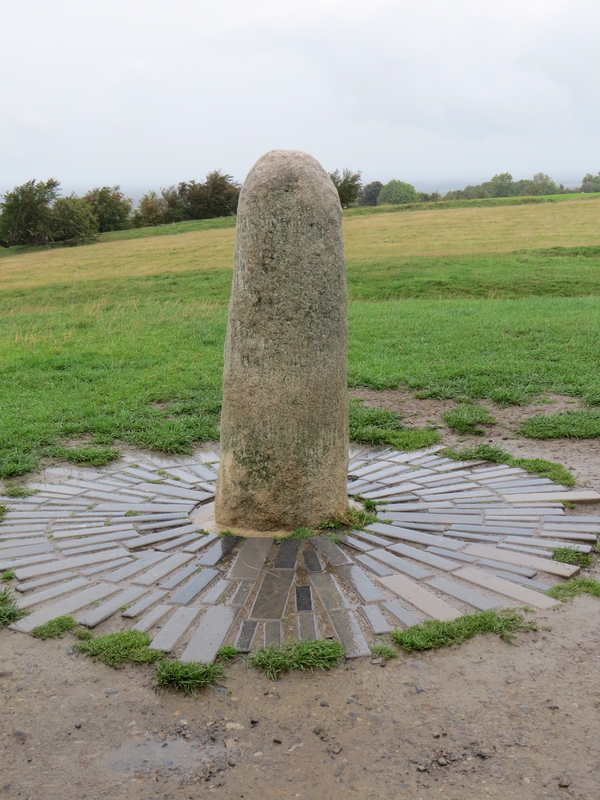 From there we went to Tara of the Kings, a site begun in the Neolithic period and added to in the Iron Age and the Middle Ages. Here it was raining so we didn’t linger too long. 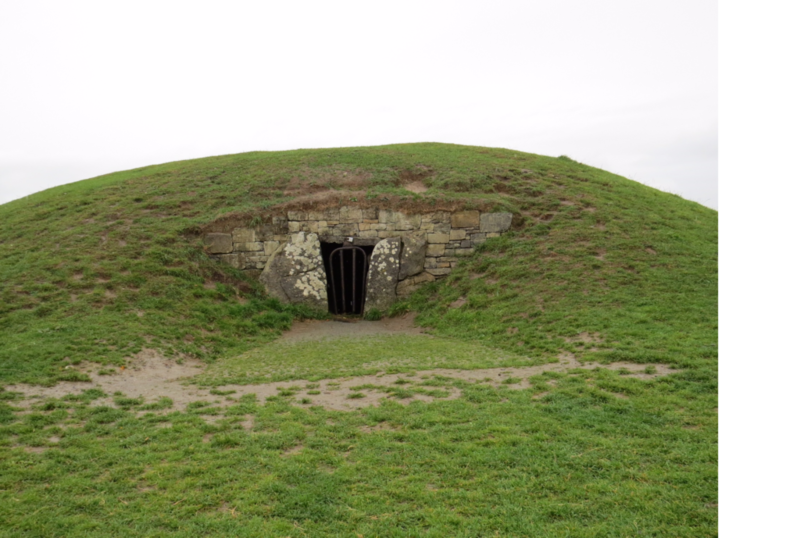 This is the Mound of the Hostages.